Per this statement from DJI, they are aware of the upcoming GPS week rollover and have confirmed that DJI drones will not be affected by the week rollover. What is the GPS Week Number Rollover (WNRO)? The GPS system is world renowned for its ability to provide accurate and reliable positioning and timing information worldwide. 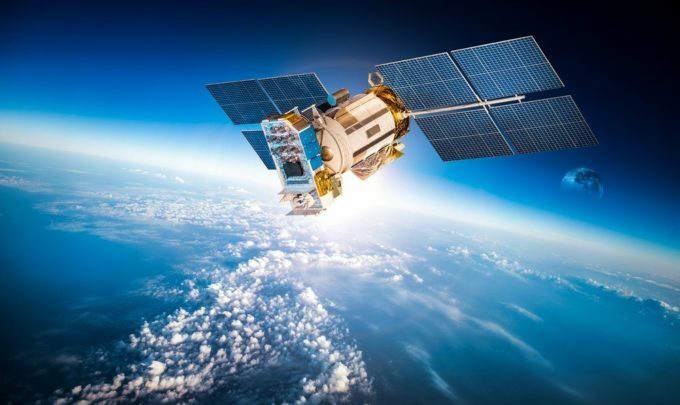 The GPS satellites transmit to users the date and time accurate to nanoseconds. However, back in 1980, when the GPS system first began to keep track of time, the date and time was represented by a counter that could only count forward to a maximum of 1024 weeks, or about 19.7 years. After 1024 weeks had elapsed, this counter “rolled over” to zero, and GPS time started counting forward again. This first rollover occurred in August of 1999. The second rollover will occur on April 6, 2019. 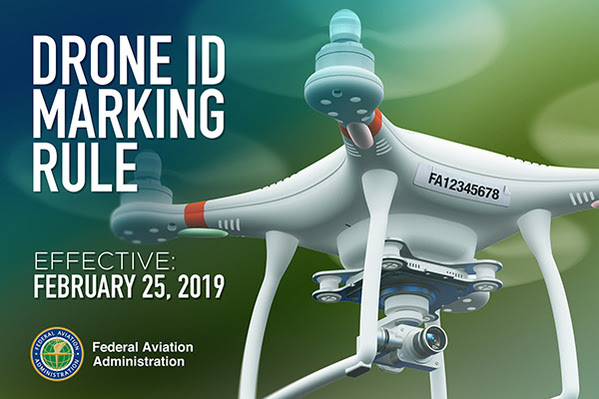 The FAA recently posted the External Marking Requirement for Small Unmanned Aircraft rule in the Federal Register to require drone owners to display their FAA registration number on an outside surface of the drone. This new rule goes into effect on February 25, 2019. All drones must be marked externally when flying outdoors by that date. Members of the law enforcement and security communities have expressed concern that the current rule, which allows registration numbers to be marked in an enclosed compartment, presents an imminent risk of harm to first responders. When responding to a security incident involving a drone, first responders seek to identify the owner or operator. Requiring first responders to physically handle a drone to obtain the registration number poses an unnecessary safety and security risk to those individuals, as well as to others in the immediate proximity to the drone, because of the potential for the drone to conceal an explosive device in an enclosed compartment (such as the battery compartment), designed to detonate upon opening. Requiring drone owners to place the registration number on an external surface of the drone helps to mitigate this risk because a first responder can view the number without handling the drone, or by using other technologies that allow for remote viewing of the drone’s external surface. 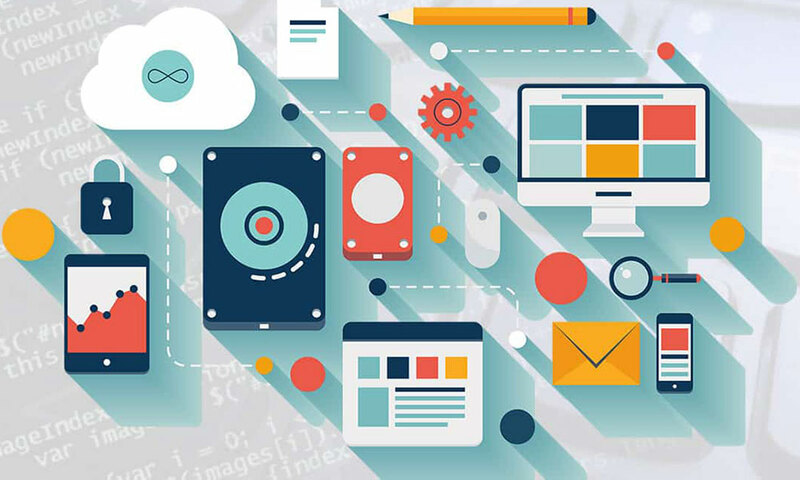 This interim final rule does not change the original acceptable methods of external marking, nor does it specify a particular external surface on which the registration number must be placed. The requirement is that it can be seen upon visual inspection of the drone’s exterior. The FAA has issued this new requirement as an Interim Final Rule. That means the rule will take effect while also inviting the public to share their comments. The FAA issues interim final rules when delaying implementation of the rule would be impractical, unnecessary, or contrary to the public interest. In this case, the FAA determined the importance of mitigating the risk to first responders outweighs the minimal inconvenience this change may impose on small drone owners, and justifies implementation without a prior public comment period. The FAA will consider all comments submitted by the public here to determine if the provisions of the ultimate Final Rule should be changed. The 30-day comment period ends on March 15, 2019. 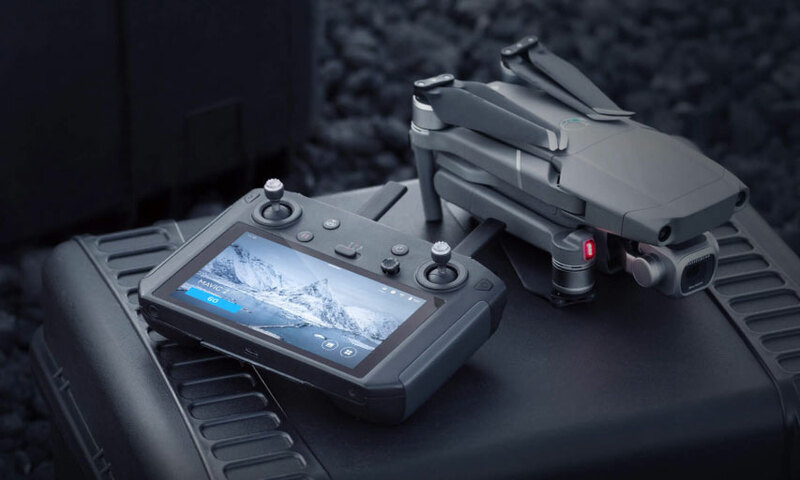 DJI just released their new DJI Smart Controller at CES 2019. It features a ultra-bright built-in screen and is compatible with all Mavic 2 models and other DJI drones that use OcuSync 2.0. The DJI Smart Controller retails for $649 USD and is currently available in the DJI Store in select regions. If it’s not currently available where you live, you can click the In Stock Reminder button to receiver an email when it’s available. 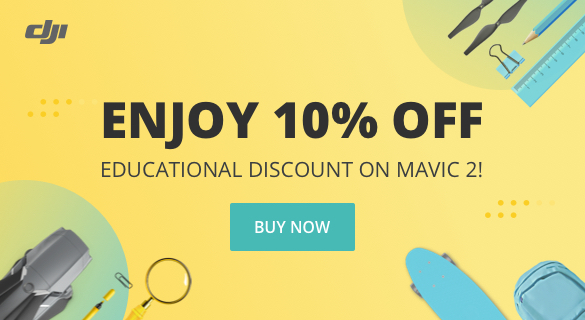 DJI is currently offering 10% off of the Mavic 2 Pro and Mavic 2 Zoom (and some other products) with their educational discount. To take advantage of this offer, you need to be a student, educator, or academic research staff member and have an approved academic email address. See more details here. You can also find the latest version of each application (helpful when checking if you’re on the latest version), mobile device requirements, and release notes for a list of recent changes and fixes. 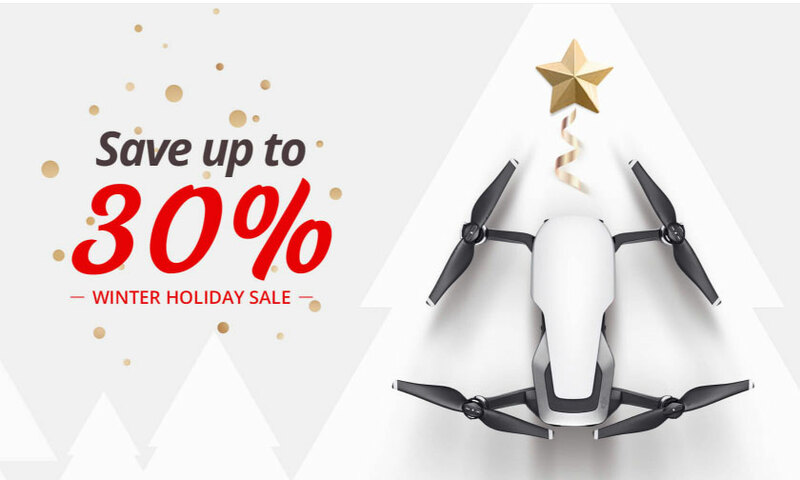 From now through January 2nd, DJI is running a Winter Sale for up to 30% off of DJI drones and accessories. See a complete list of deals here in the DJI Store. Note: If you’re going to purchase a Mavic Pro Platinum during this sale, then don’t forget to use one of these coupons to get an extra 5% off. The DJI Osmo Pocket was announced during a live event for a select group of invitees in New York City on November 28th. The event was not live streamed on DJI’s website (like usual) or by any YouTubers who showed up for the event. Rick from Drone Valley was one of the lucky people to be invited to the event. He got a front seat and recorded the entire event. 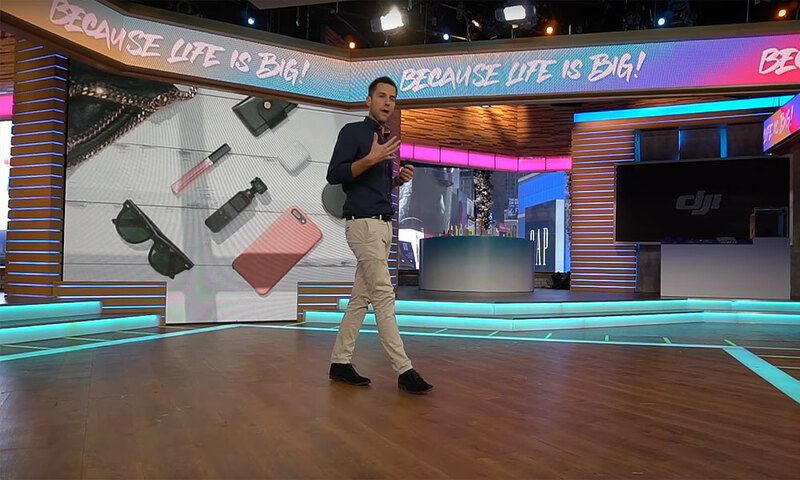 Watch it below or start here to skip Rick’s introduction thoughts about the Osmo Pocket and jump right to the point where the live event starts in his video.